Waiting on Wednesday is a bookish meme hosted by Jill at Breaking The Spine. For more information please visit her blog! From Goodreads: "It's a night like any other on board the Icarus. Then, catastrophe strikes: the massive luxury spaceliner is yanked out of hyperspace and plummets into the nearest planet. Lilac LaRoux and Tarver Merendsen survive. And they seem to be alone. 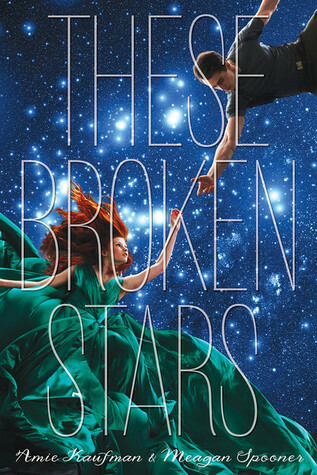 The first in a sweeping science fiction trilogy, These Broken Stars is a timeless love story about hope and survival in the face of unthinkable odds." The cover is gorgeous! can't wait to pick it up too!